World War Z Switch Release Date | Is World War Z coming to Switch? 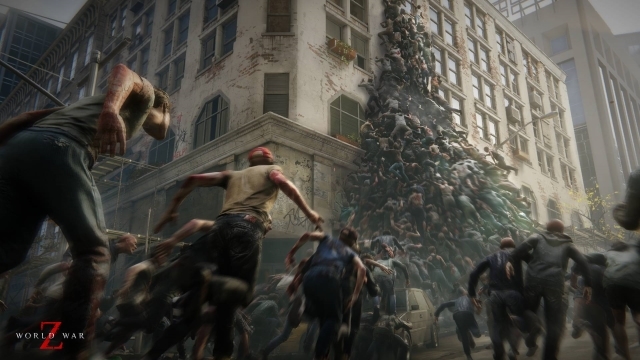 Fans of zombie survival games will be wanting to know whether or not we will ever see a World War Z Switch release date. 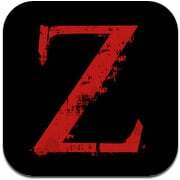 Is World War Z coming to Switch? Read on to find out whether or not you’ll be able to play Saber and Focus Home Interactive’s brand-new zombie game based on the classic book on the go. World War Z Switch Release Date | Is World War Z coming to Nintendo Switch? 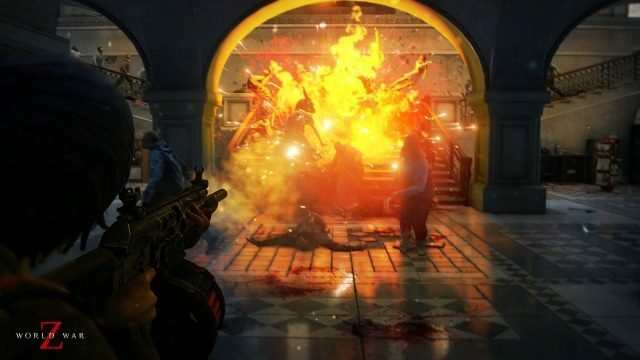 With the World War Z release date as soon as tomorrow (April 16, 2019) on PS4, Xbox One, and PC, Nintendo Switch owners will be wondering if the game has been confirmed for the hybrid platform or not. We hate to be the bearers of bad news, but, unfortunately, World War Z has not been announced for Nintendo Switch. No shambling hordes of the undead on the go for you. 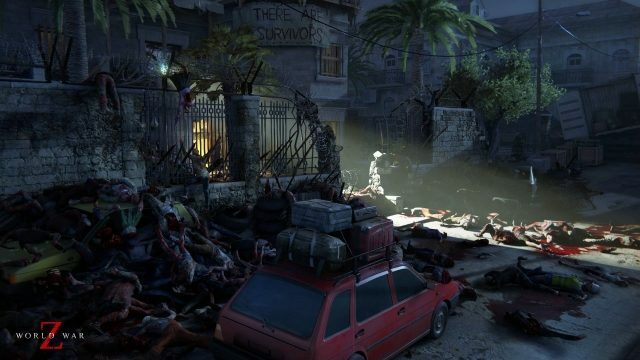 Neither Saber Interactive nor Focus Home Interactive has either confirmed or denied World War Z on the Switch, however. This means that any such Switch release date is completely up in the air. We’ll go through the potential reasons for and against a Switch release below. Will World War Z ever release on Nintendo Switch? Without official word from either the developer or publisher, it’s difficult to say whether or not we will ever be able to play World War Z on Nintendo Switch. We’d like to think, though, that a Switch release seems unlikely. Despite this, it wouldn’t be too surprising if the game is ported to the Switch at some point in the future. Saber Interactive has released games on the Switch before, such as NBA 2K Playgrounds 2 and Shaq Fu A Legend Reborn, which means that the developer does have some history on the console. The question is this, however: Would World War Z run on the Switch? Promising large hordes of zombies that act like real-life large crowds (with a little more bloodlust), the Switch might not be up to the task. The small screen in handheld mode would simply not be able to show everything in as much detail as you’d like. This is especially true when considering hundreds of zombies, four player characters, and the game’s detailed gore and dismemberment systems. Who knows though? Perhaps we will see a World War Z Switch port release date in the future. We’d just expect to see it take a noticeable graphical hit.